There are several luxury hotels scattered around Park City, Utah’s world-class mountain playground. But only Main & SKY offers all-suite luxury hotel accommodations in the heart of Historic Main Street, the epicenter of Park City’s vibrant, sophisticated charm. Steps from restaurants, nightlife, galleries, boutiques and abundant cultural offerings, Main & SKY guests enjoy high-end resort amenities coupled with the energy of Main Street. Those lucky enough to discover Main & SKY have the best of all worlds. At the corner of Heber and Main is an intimate, stylish, boutique luxury hotel that thrills your senses and captures your imagination like no other hotel in the Mountain West. Within are spacious and well-appointed accommodations, jaw-dropping finishes, unforgettable service and inspired cuisine. With just 33 suites, service is personalized and discreet. 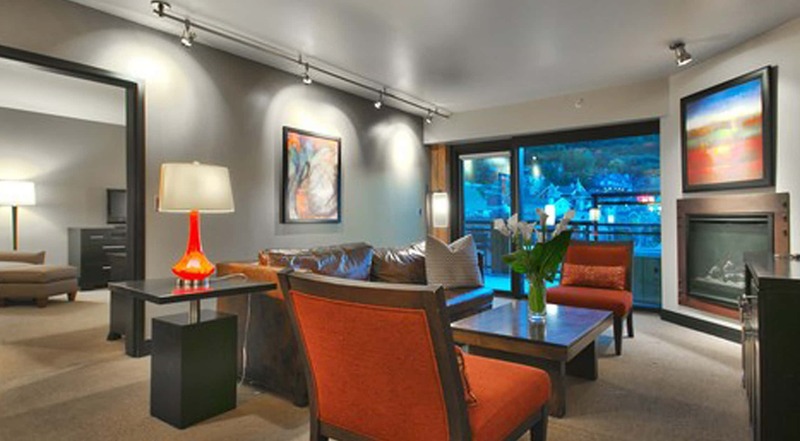 In addition to Main & SKY’s setting amidst the splendor of Historic Park City, it is conveniently one block from Park City Mountain Resort’s Town Lift, five minutes from Deer Valley Resort, and ten minutes from Canyons Resort. Discover just how sweet life can be as you explore this little magnificent corner of the world.